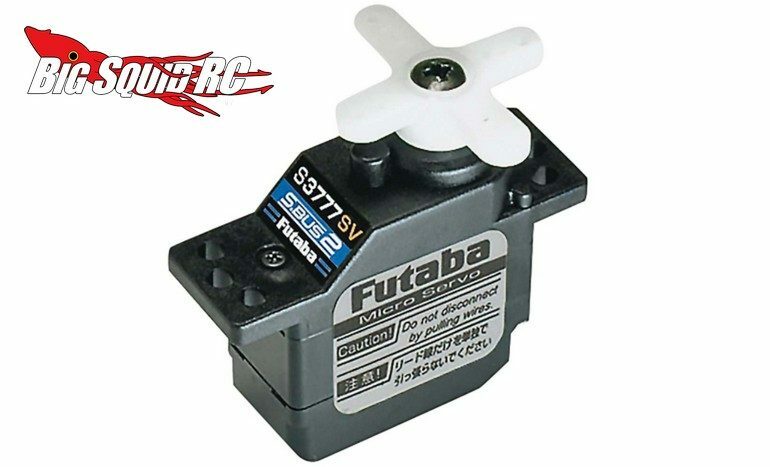 Futaba S3777SV S.Bus2 Micro Digital Servo « Big Squid RC – RC Car and Truck News, Reviews, Videos, and More! The servo has a part number of #FUTM0659, it is street priced at $44, and they are expected to start shipping later this month. Use This Link to get full details, or Click Here for more Futaba news on Big Squid.